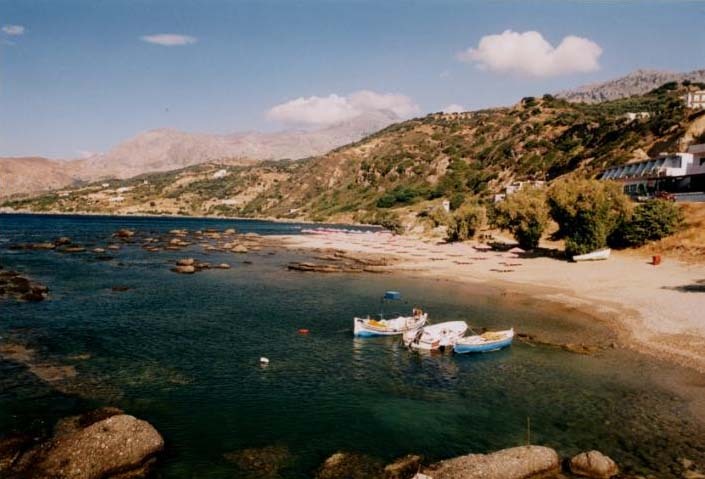 Plakias is a popular resort with fine beaches and a dramatic mountain backdrop. 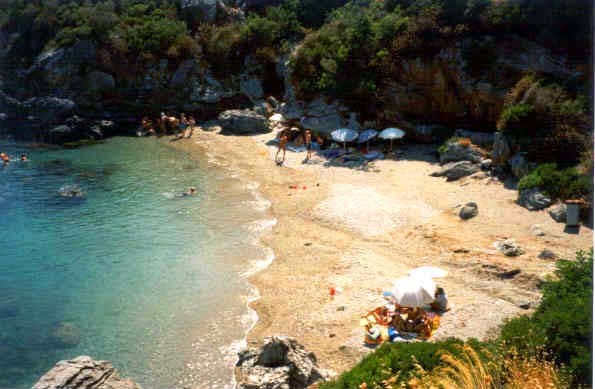 Once a popular resort with backpackers but has since been discovered by the big tour operators. 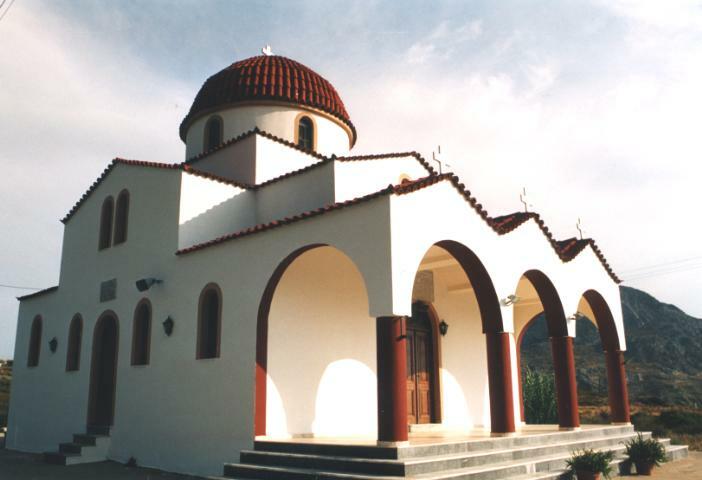 A booklet on walks around Plakias can be obtained from the minimarket by the bus stop. 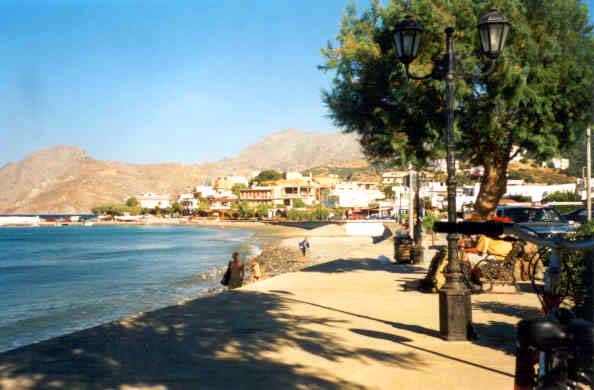 Plakias does not have a bank but currency can be obtained from the travel agency near the bus stop. 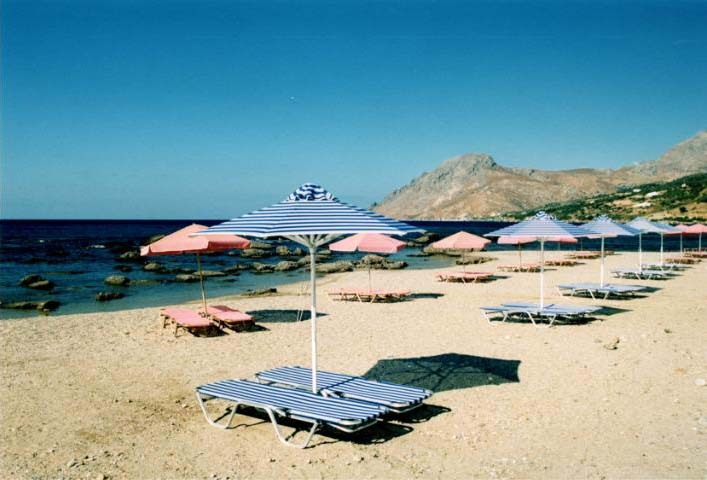 For more information on Plakias click on picture above.